Roof replacement can be a stressful endeavor for homeowners in the Kansas City, Missouri, area. Typically, when a roof is damaged, the best thing is to have it fixed as soon as possible, because if the problem is left unaddressed for too long, it can result in further damage to your home. But, if your roof is damaged and you seek replacement services, you can confidently turn to Bordner. We have replaced and installed roofing systems for tens of thousands of homeowners in the area since 1987, and we are sure that we can help you next. 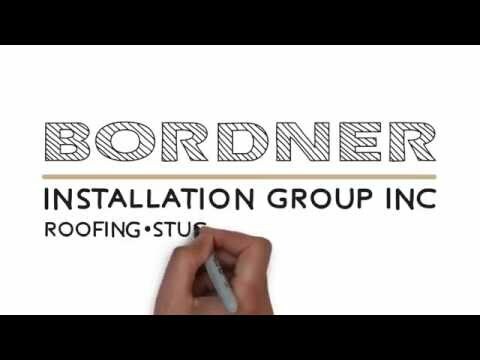 If you seek a reliable roofing company to complete the roof replacement project at your home in the Kansas City, MO, area, contact Bordner today to learn more about our services and how we can help you.